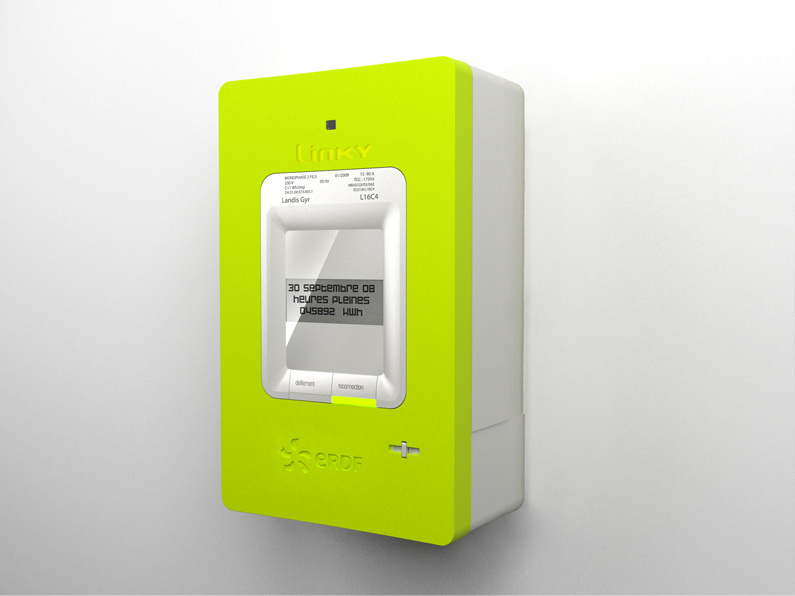 Linky, the electric meter “communicating” of ERDF, will be gradually installed by the end of 2015 – and up to 2021 – in 90% of the hearths. Here the point on the questions which make debate. Linky will make it possible to the customers to identify which devices consume more and which moment. Data which will enable him to adjust its consumption of electricity as well as possible, while making for example function the water-heater when the rate is most advantageous. That will support “the possibility of profiting from new offers (for example in terms of invoicing) more and varied”, ERDF advances. The computer data collected by the Linky meter will be encrypted with the source before being transmitted to ERDF, which will transmit them to its turn with the supplier so that it can know the quantity of consumed electricity and establish the invoice. The ministry for Energy recalls that “the National Commission of data processing and freedoms (Cnil) was closely associated with the whole of work”. This one provides that more precise information of the meter will not be communicated to the supplier only if the customer accepts it. History to keep secret the hour of your meal or your detergent. But “the true question is not how the data are transmitted to ERDF but how they arrive at the consumer and how third actors reach it to make offers which will want to be more advantageous”, the expert of the UFC ensures. In light, according to association, to hope to find itself there in the probable tariff jungle, it is necessary that the customer has access to the precise data of the meter. However that is not regulated yet. It already sometimes happens at EDF to cut the heating a few minutes for period of strong tensions on the network. It is the principle of “obliterations” already practised in certain consumers. “These cuts are not allowed that in the hearths having subscribed a contract with on the other hand of the advantageous tariff conditions. 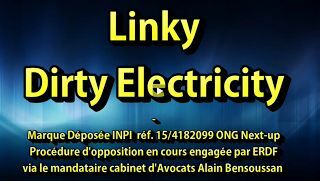 Linky will certainly make it possible to carry out the operation more easily but to in no case will not authorize to do it at those which did not subscribe of contract in this direction”, the specialist of the UFC ensures. As for boxes Internet, inter alia, the Linky system functions by power line communications (CPL). The signal is transmitted by the cables of the electrical communication already in place. Associations of people suffering from over-sensitiveness to the waves, following the example of Priartem-Electrosensibles, worry owing to the fact that the device will send information by CPL permanently and that it will radiate in all the parts of the house “. This association, which claims a moratorium on the deployment of the case, stressed that there did not exist any study at this stage on its possible medical impact. She also asked the ministry for Health to intervene so that the électrosensibles ones can on their premises refuse the obligatory installation of this meter. The site Public health editions, which also invites to refuse it, ensures that it emits “radio frequencies from 100 to 400 kilocycles, officially recognized “potentially carcinogenic” by the international research center on the cancer, which depends on WHO, since May 31st, 2011. On its side ERDF ensures that Linky “does not pose any threat for health. It respects all the French and European standards medical very restrictive”.